Ranch style condo located in Aurora at Sable Cove. Built in 1983 with approximately 480 sq ft. 1 Bedroom, 1 Bath. 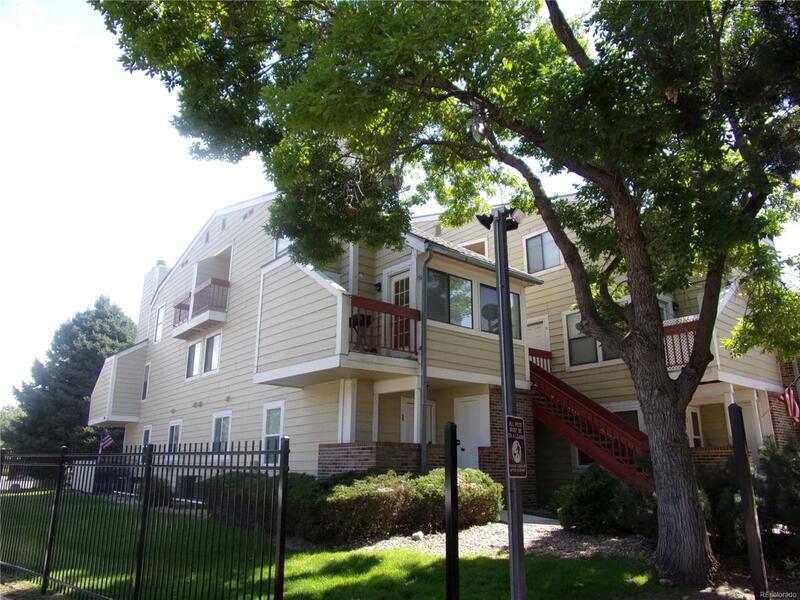 3rd floor unit, large rooms, vaulted ceilings, open & airy. 2 Blocks to the light rail, bus routes, shopping & highways. Cash, Conventional. Non-Warrantable. All measurements are approximate. Offered by Littleton Real Estate Company.